Citing an unnamed source, Macotakara reported on Friday that a so-called "iPad mini 4" may arrive soon, featuring an A8 processor and 802.11ac Wi-Fi. Those would be the same specifications found in the iPhone 6 and iPhone 6 Plus, but a step down from the beefier A8X chip found in the iPad Air 2. If Apple were to do a mid-cycle refresh of the iPad mini, it would address what many viewed as a shortsighted decision by the company last year. 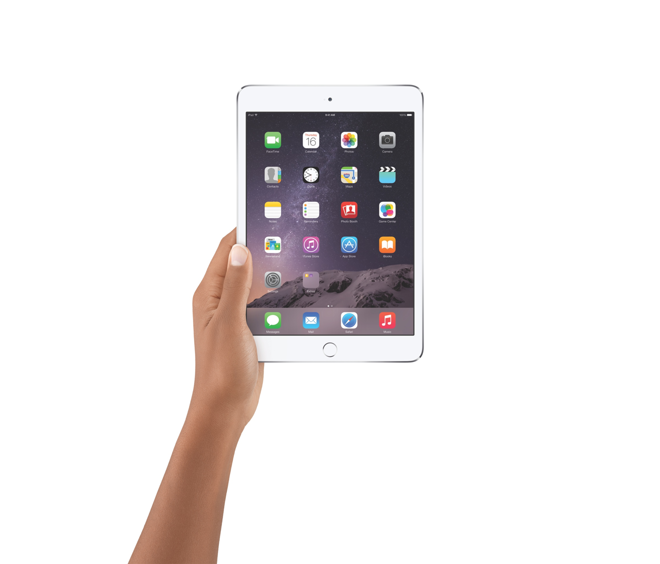 The iPad mini 3 gained a Touch ID fingerprint sensor, but featured the same A7 processor and overall design as the previous-generation iPad mini 2. With the iPad mini 2 still available for $299, and the iPad mini 3 selling for $399, that means Apple is effectively charging a $100 premium for nothing other than Touch ID, as well as a new gold color option. 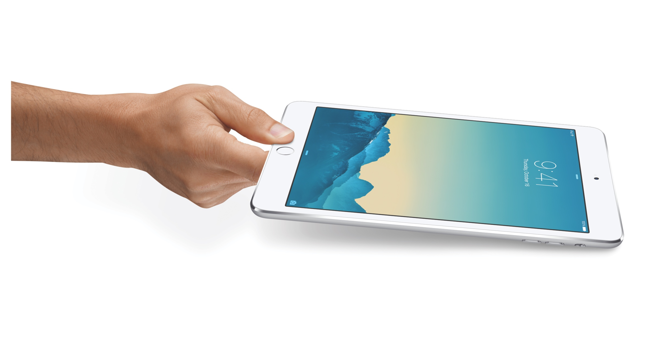 The iPad Air 2, meanwhile, was upgraded with a slightly thinner and lighter design over the original iPad Air. And it's also the only device in Apple's lineup to feature the A8X chip, which features an industry-leading 8-core graphics processor. Friday's report made note that Apple is currently guiding delivery times for authorized resellers of between two and three weeks for its MacBooks, as well as iPads. Excluded are said to be desktop Macs and the 15-inch MacBook Pro. Apple typically allows resellers more flexibility on pricing when it's interested in clearing out inventory ahead of an upcoming refresh. The company began limiting shipments and pruning inventory of its MacBook Air lineup last month as a refresh to Intel's next-generation Broadwell chips is anticipated. Also said to be in the works is an all-new MacBook Air with a 12-inch Retina display and redesigned chassis. But aside from a supposed assembly seen in January, few purported parts for the anticipated notebooks have been seen. Rumors of inventory changes and potential new products come as Apple is set to hold a media presentation on Monday in San Francisco at the Yerba Buena Center for the Arts. The keynote is expected to focus largely, if not entirely, on the Apple Watch, though it's always possible the company could surprise with a product refresh. Apple's "Spring Forward" event will begin Monday at 10 a.m. Pacific, 1 p.m. Eastern, and AppleInsider will be on hand with full, live coverage. Readers can stay informed through the official AppleInsider app for iOS, as well as on Facebook, Twitter, and RSS.